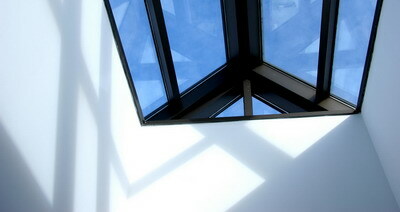 Solar tube skylights are an ideal lighting solution for rooms and spaces with no source of natural light. They operate in the same way as tubular skylights, that is, the channeling of outside light to a room, by means of a tube. The uniqueness of a skylight solar tube is that they are able to absorb light during all weather conditions, even when the sun is blocked. The result is exceptional lighting for both residential and commercial buildings. 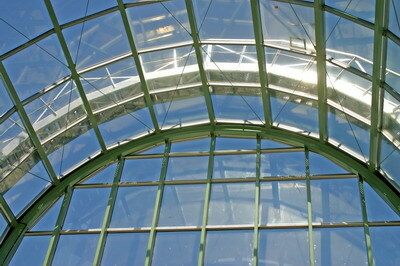 Solar tube skylights work more efficiently and reliably than other kind of tubular skylight. Their distinct dome reflector and light refraction technology allows for the maximum absorption of natural light, and therefore, maximum light output in any given room or space. Solar tube skylights are maintenance free and easily installed, as their assembly is compact enough to fit into small spaces within your roof rafters and attic, hence requiring minimum alterations/renovations. 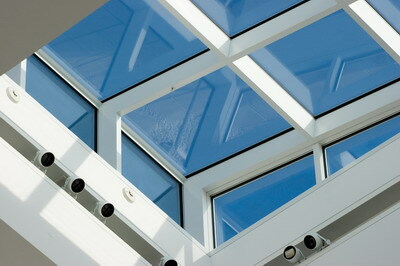 In addition, they are usually longer-lasting than other tubular skylight options. Roof 101 offer all quality solar tube skylights, including award-winning designs such as Solatube®, for both residential and commercial buildings. Our contractors are able to provide installation, repair and maintenance services at all hours of the day, and would be happy to further explain to you the benefits of solar tube skylights and their suitability to your home or office.